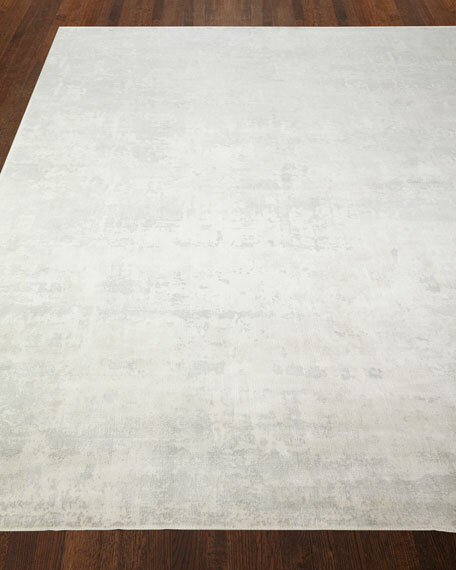 Exquisite Rugs Nazara Hairhide Rug, 9'6" x 13'6"
Exquisite RugsNazara Hairhide Rug, 9'6" x 13'6"
EXCLUSIVELY OURS.Transitional rug.Cotton/acrylic/Lurex®. 27" x 47". Machine wash.Made in Portugal. 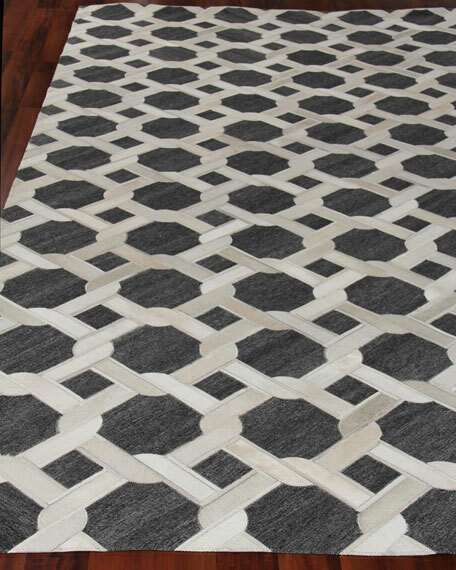 Exquisite Rugs Aveller Hairhide Rug, 9'6" x 13'6"
Hand-stitched hairhide rug by master weavers for a beautiful transitional design.Handcrafted of dyed cowhide (India).All sizes approximate. 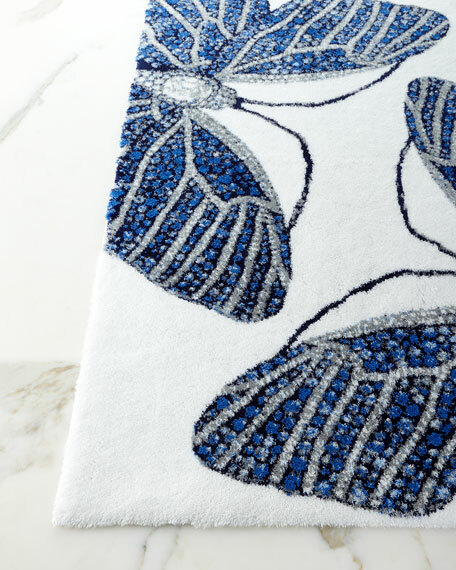 We recommend use of a rug pad. Imported. 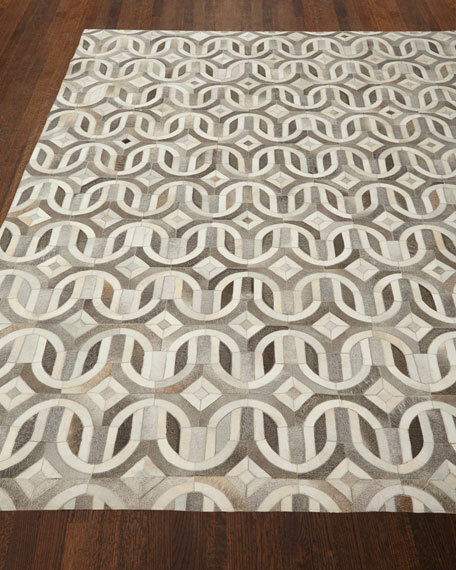 Handcrafted, transitional rug.Delicate design handmade by master weavers in India.Rayon/silk.Size is approximate. We recommend use of a rug pad. Imported. 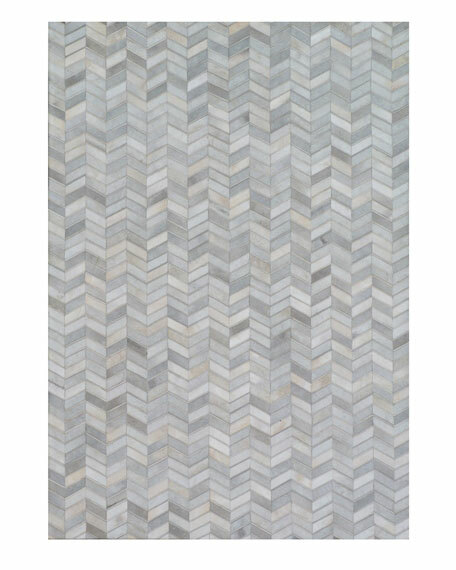 Handcrafted, hand-stitched hairhide rug by master weavers for a beautiful transitional design.Dyed cowhide (India) with a felt backing.All sizes approximate, we recommend use of a rug pad.Imported.